This entry was posted in Uncategorized and tagged Angel, Angels, Ascension, Awareness, Creation, Crimson Circle, Embodied Master, Human, I am, I am God, I am god also, I am that I am, Jaziel, Spirit by Jaziel. Bookmark the permalink. Jazhiel, this is such a beautiful sharing! Thank you! Yes, thank you ! 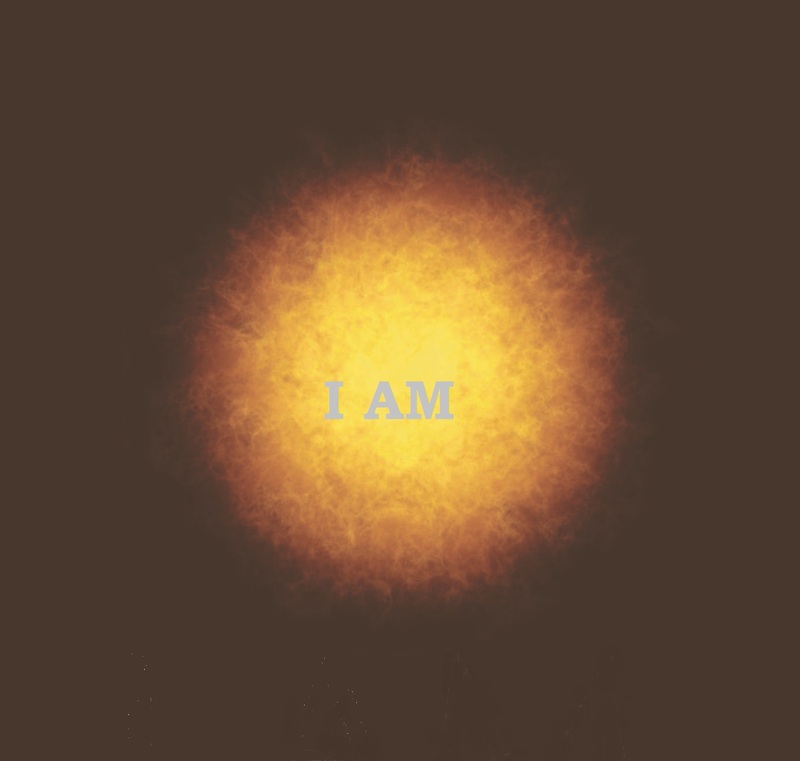 That was amazing…I am is birthing in all that I am. I feel the absolute Power that I AM when I do this!